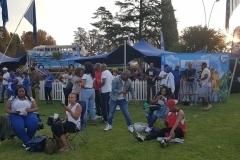 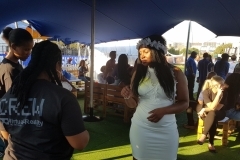 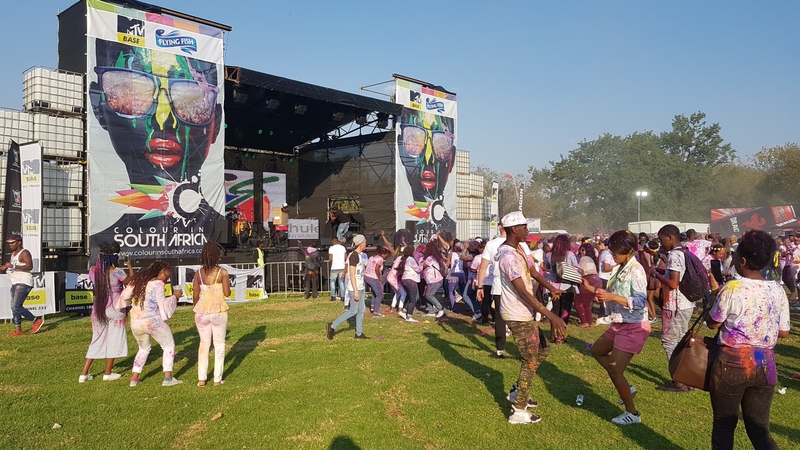 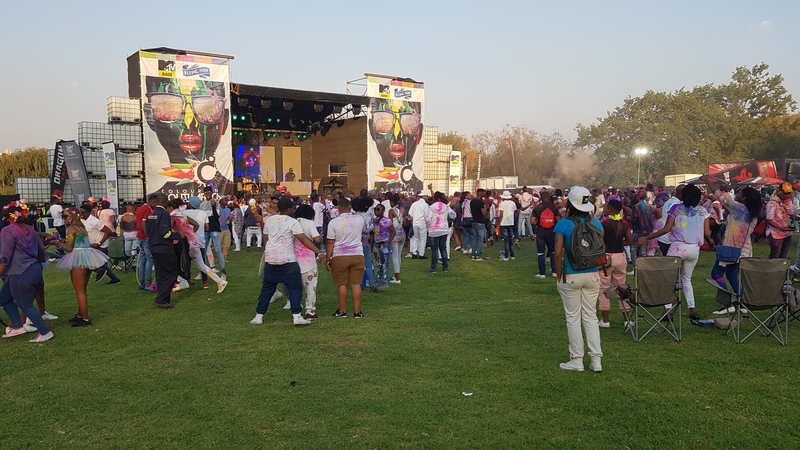 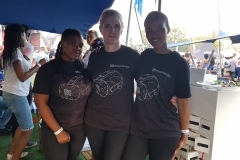 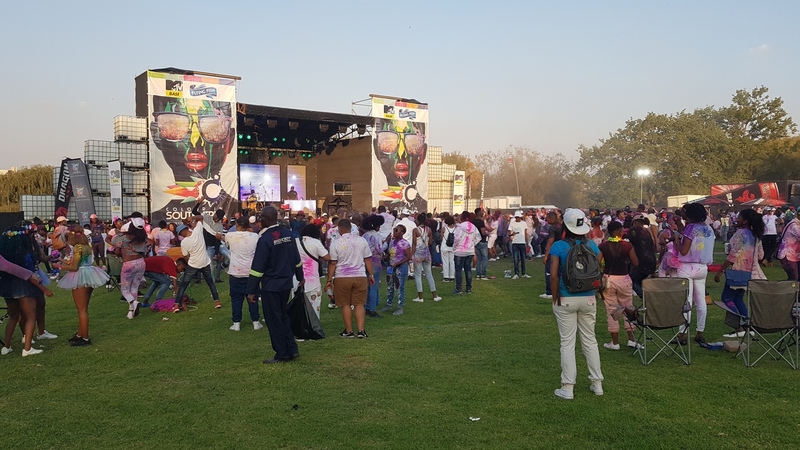 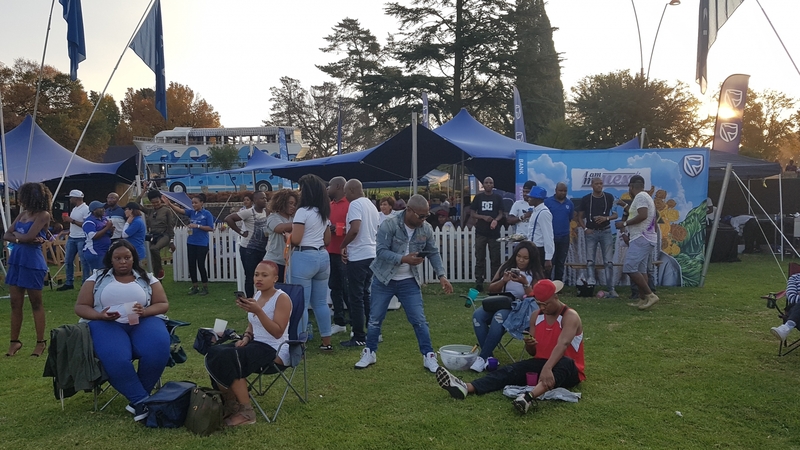 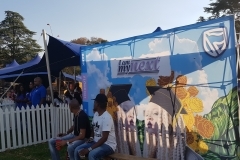 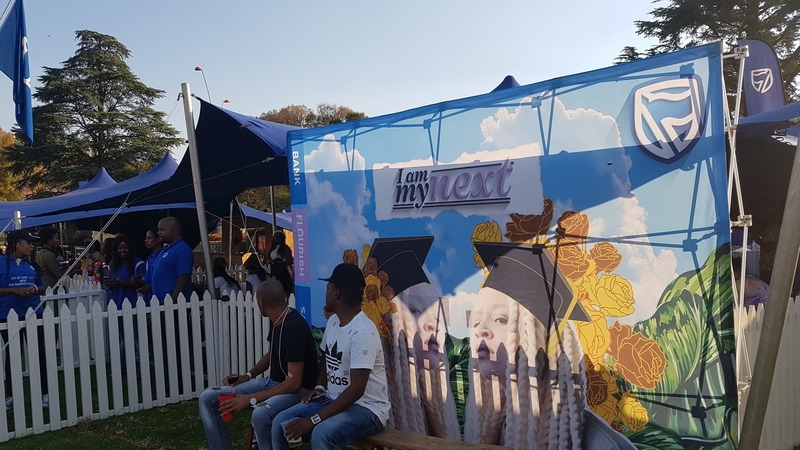 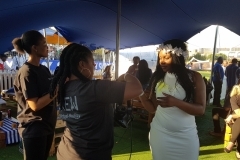 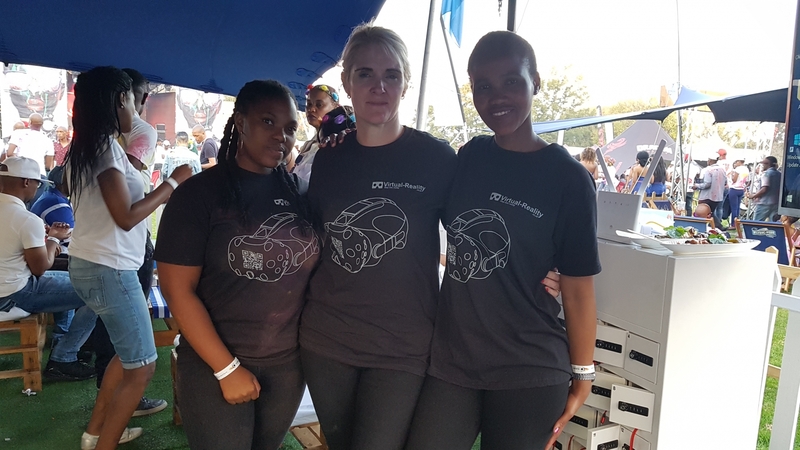 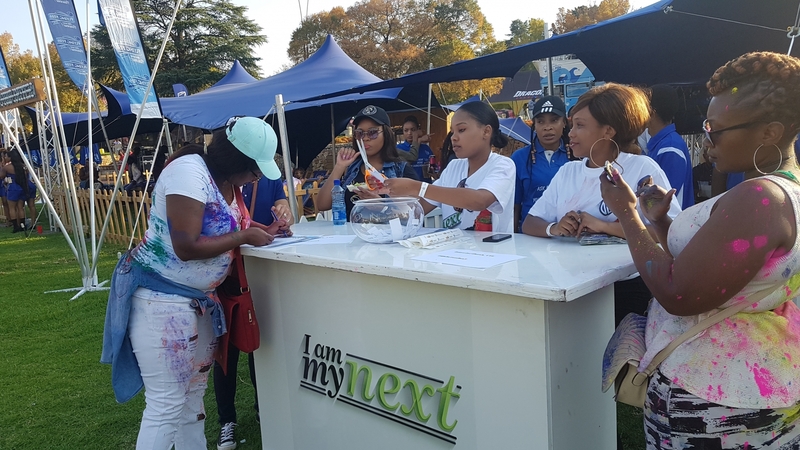 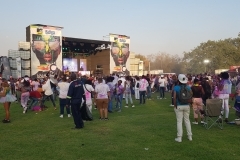 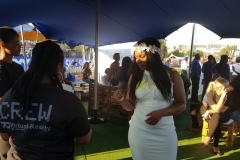 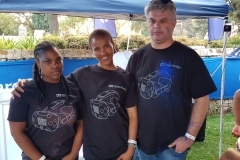 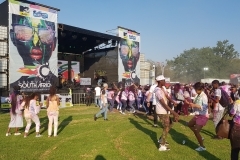 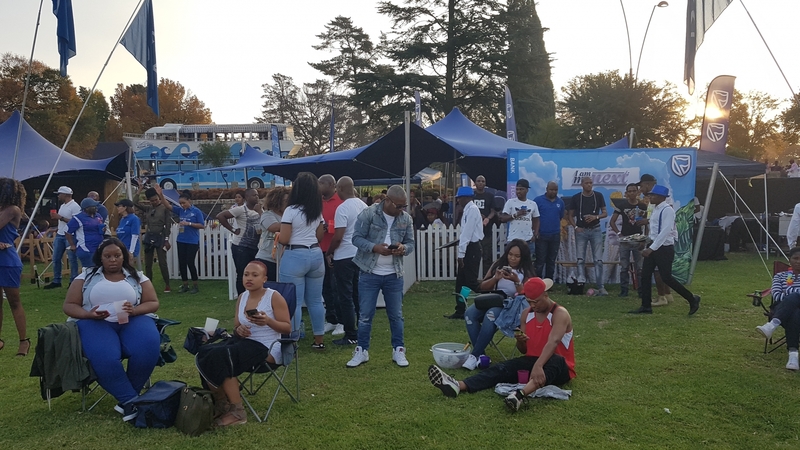 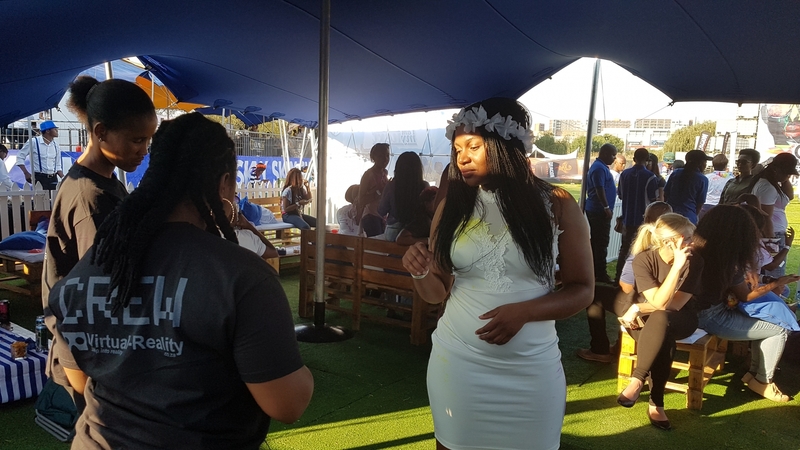 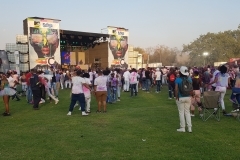 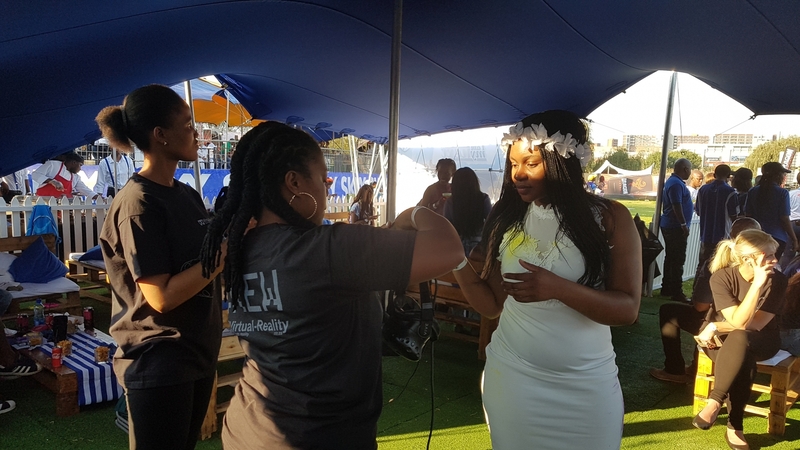 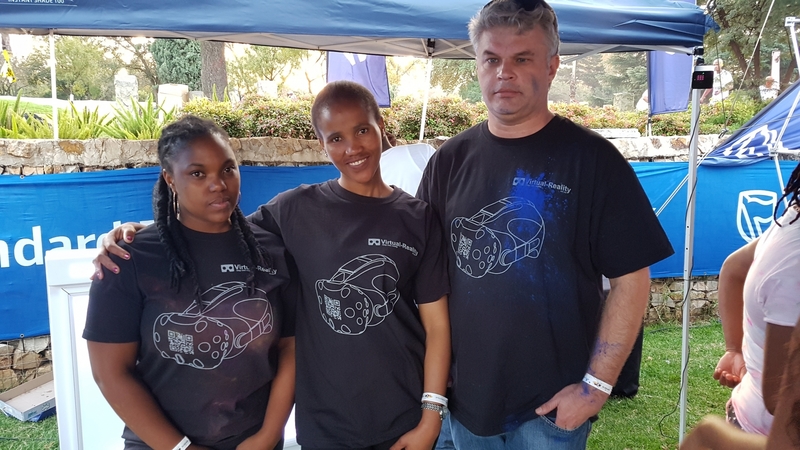 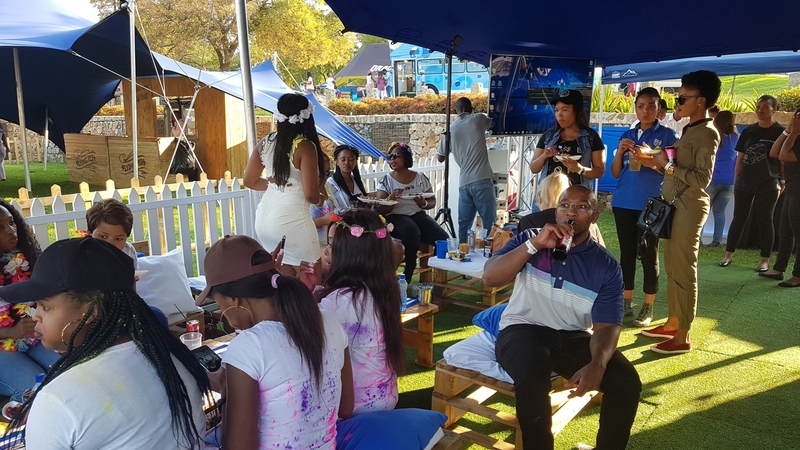 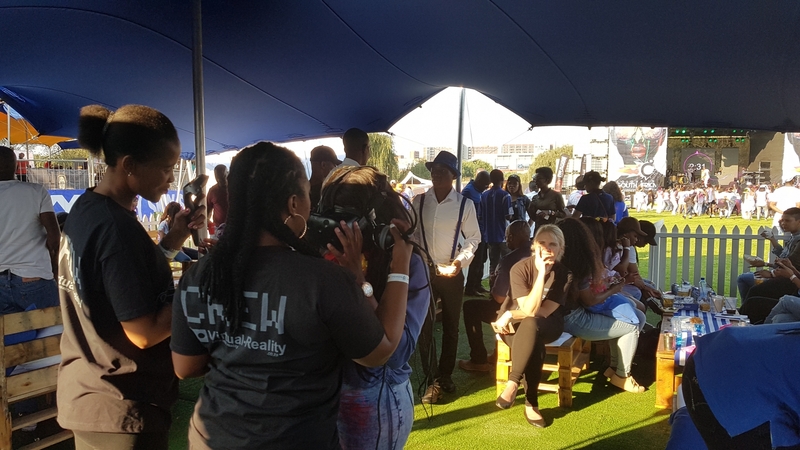 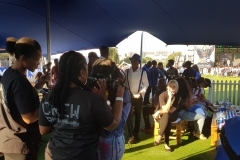 Images from the Standard Bank Colour in Ekurhuleni Festival 2018. 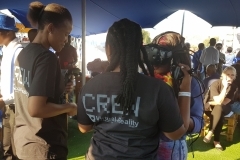 We do virtual reality activations and events! 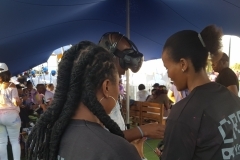 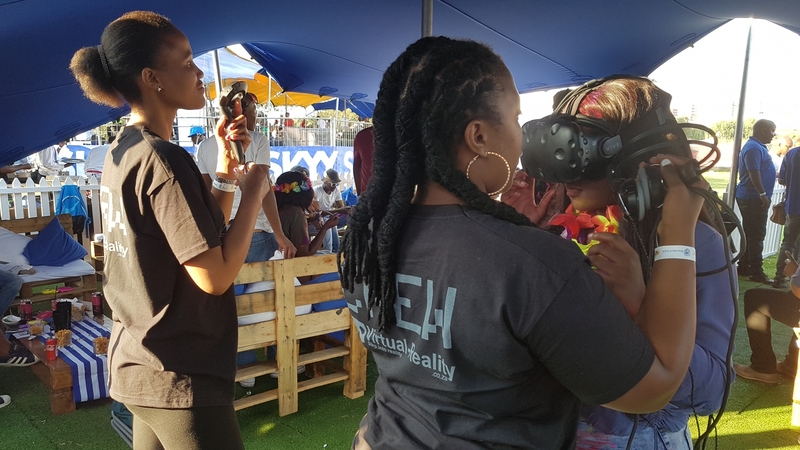 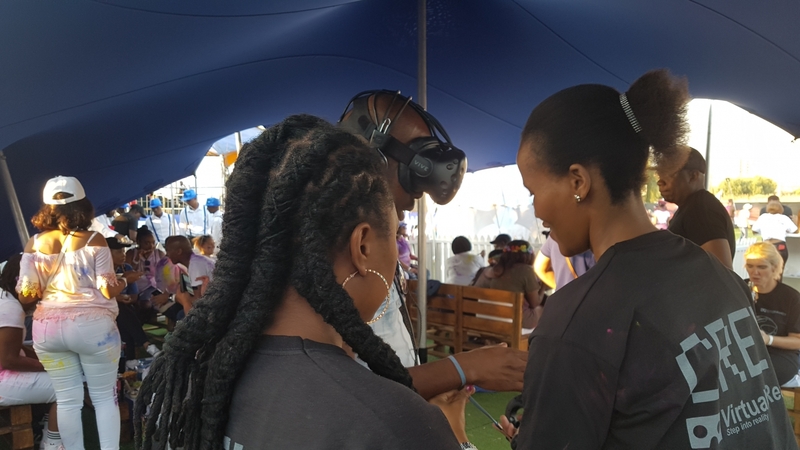 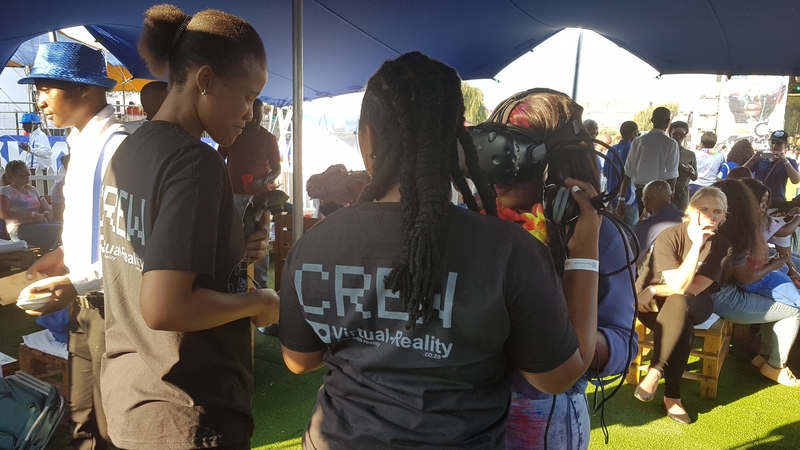 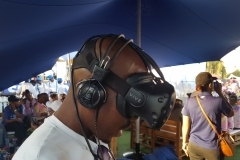 Talk to us if you are looking for a professional South African Based virtual reality company to assist you with your virtual reality events and activation! 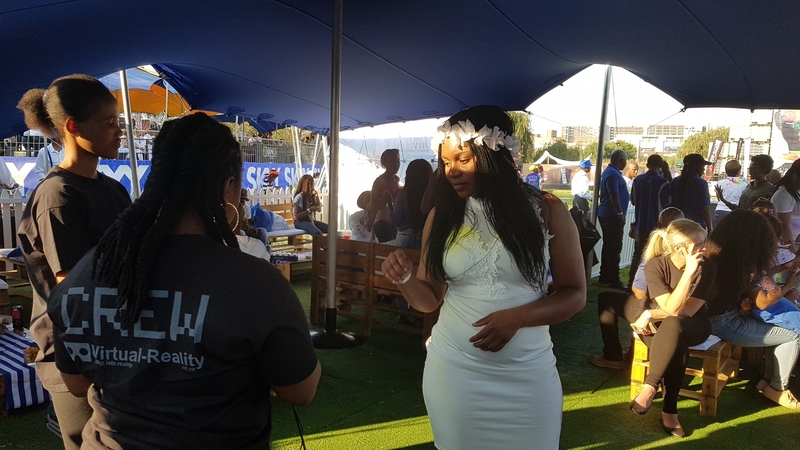 Here is some images of one of the Standard Bank activation’s we did for them. This one took place at the Standard Bank Colour in Ekurhuleni Festival 2018. 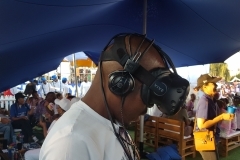 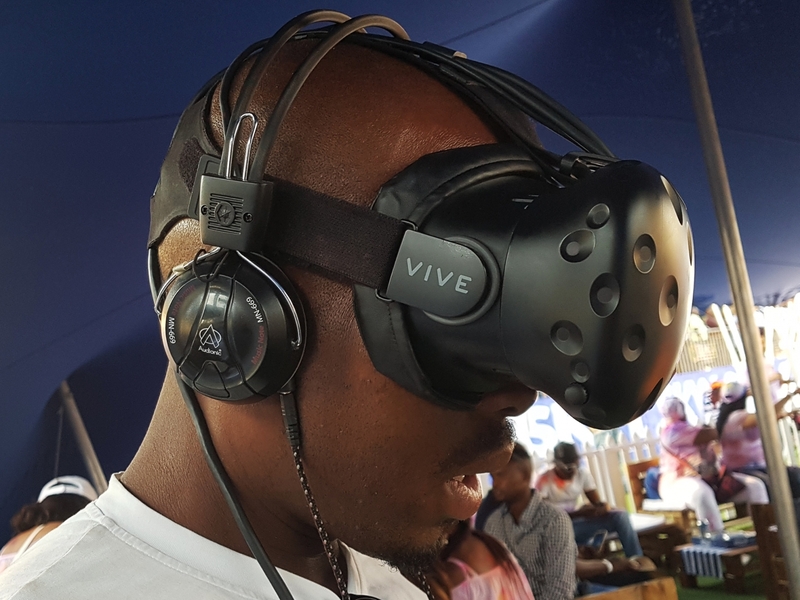 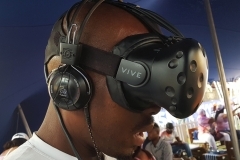 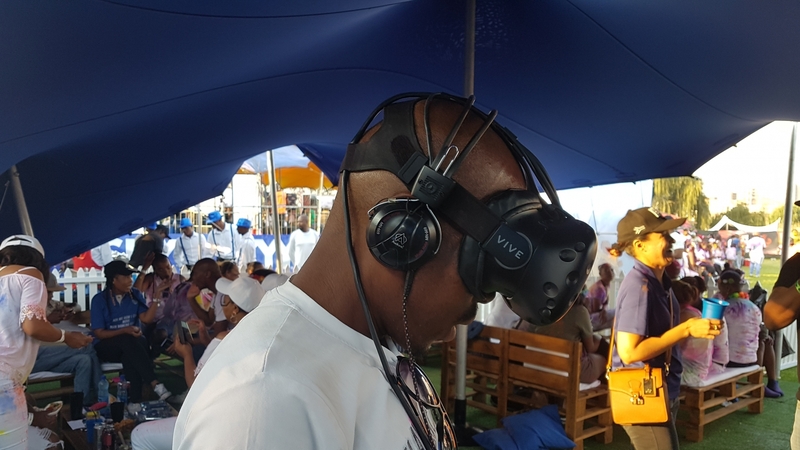 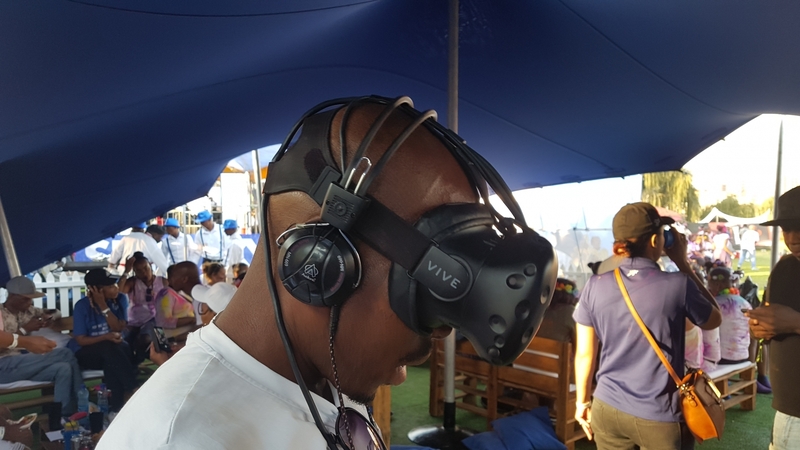 We developed a custom branded Virtual Reality experience for Standard Bank. 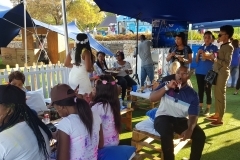 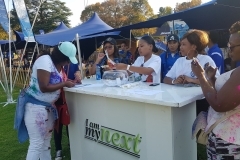 For more information on this activation you can visit the Standard Bank Colour in Ekurhuleni page. 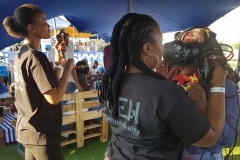 We provided the custom developed game as well as the equipment and professionally trained virtual reality activation staff for this event.